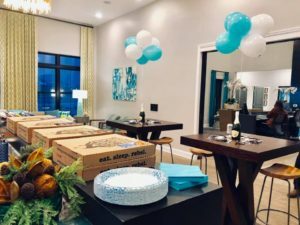 In December 2017, the first residents of The Ascent in Plainfield began leasing their new apartment homes. With its one year anniversary in the books, the community has captured the heart of its residents with it’s long list of cool amenities like a saltwater pool with expansive sun deck, dog park and pet spa, smoke free community, fitness center with on-demand fitness studio, media/gaming area, business center, enclosed controlled access entries, grilling cabana, onsite trash compactor and recycle center, plus they have valet trash service available as well. 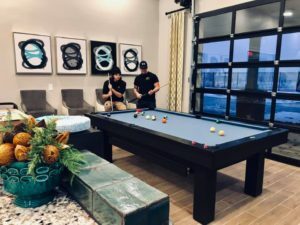 Residents enjoy an array of in-home amenities as well like large, open-concept floor plans with kitchen islands, brushed nickel appliances, crown molding, washer and dryer in every apartment, wood plank flooring, wine rack, large patios and balconies, and decorative color schemes. The Ascent offers prospective residents 1, 2, and 3 bedroom floor plans of differing square footage with some offering garages or storage units. 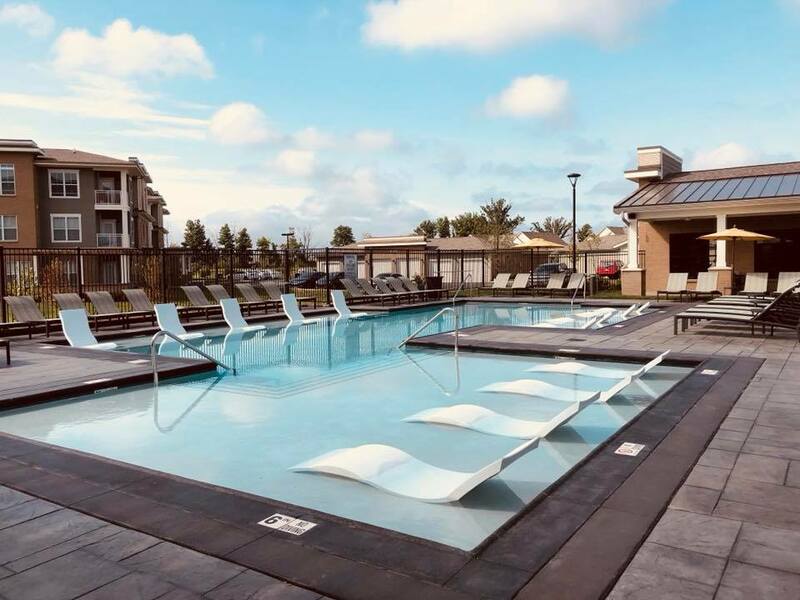 The community also offers a short term, corporate housing program. In addition to all of the amenities The Ascent has to offer, the property management staff hosts and engages residents in many different activities throughout the year. Residents also enjoy the very short walk to The Shops at Perry Crossing and many other shopping, dining and entertainment spots. 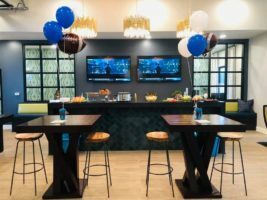 The Ascent is a truly wonderful place for singles and families with all that it has to offer and and its close proximity to interstates, good schools, employment hubs, and downtown Indianapolis.